Skip the clunky eyesore high chairs and select a baby seat that fits right at the table! 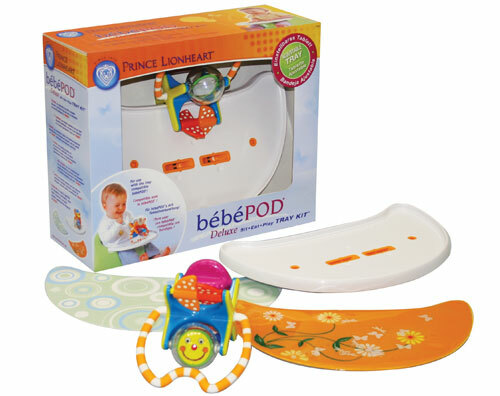 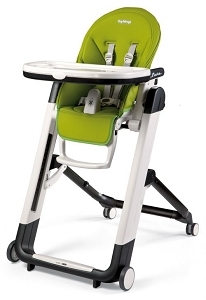 The BebePod is an excellent feeding seat that allows baby to join you right at the table! 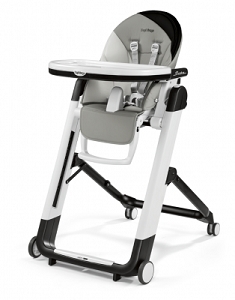 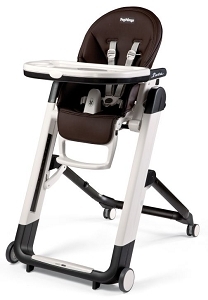 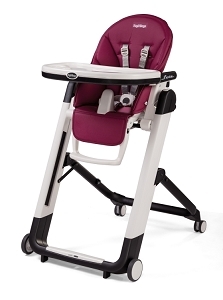 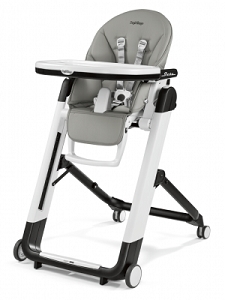 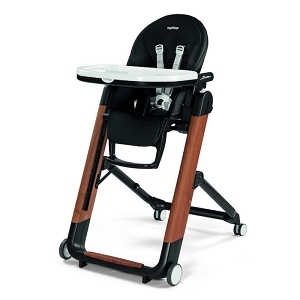 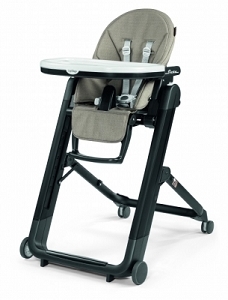 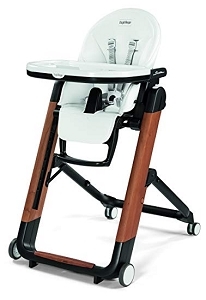 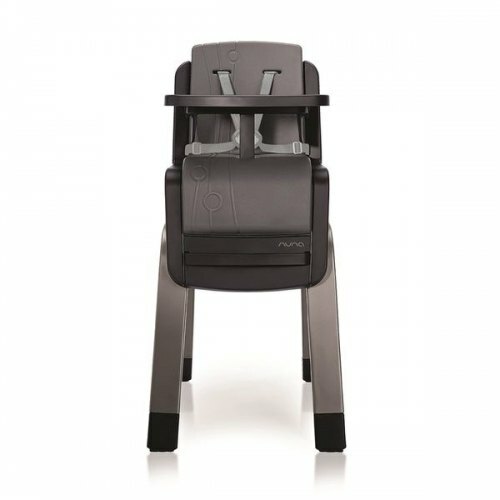 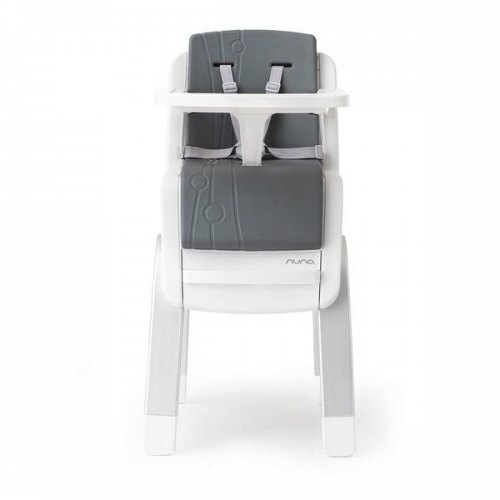 Shop high chairs and convertible seats to keep baby safe and happy during meal time!